At this point, the month of July could be described as “the storm before the calm”, as the world of art galleries will now slowly enter summer hiatus. But before they did, they have announced a fair load of summer shows, most of them on a group scale. And so, we had group exhibitions at art spaces like Joshua Liner, 1AM Gallery, Krause, Lisson, Joseph Gross, Parlor and many more. But it wasn’t just about team work – many artists also had solo or joint exhibitions too. Here, we count Mel Ramos at Galerie Ernst Hilger, Sandro Giordano at Life Gallery, Jonathan Yeo at Circle Culture and Lie at Vertigo, to name just a few. it’s a hot summer, no doubt. Where there’s nice weather, there’s also busy street artists. 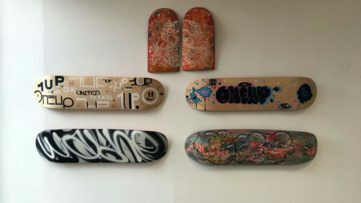 Long warm days mean summer street art festivals, and in July we saw Malta Street Art Festival, the Richmond Mural Project and Bloop Street Art Festival Ibiza. 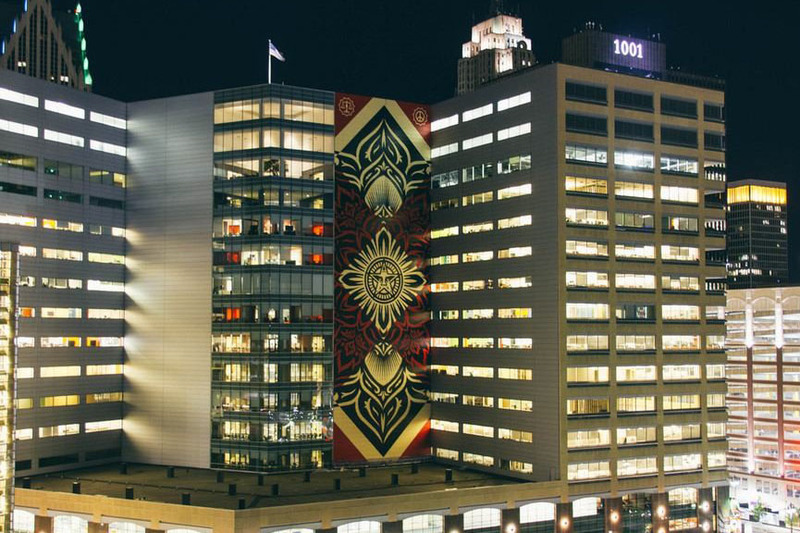 We also made a list of 10 street art festivals you shouldn’t miss, so make sure you check them out, as they stretch out until September. When it comes to street art, graffiti and urban art within gallery walls, there’s The Great Western exhibition in Chicago, which features the works of three legends in forms of Sickboy, Word to Mother and Ben Eine; Graffiti without Graffiti can be found at Urban Spree; and Galleria Varsi is hosting an Urban Art Summer Show in Rome. When it comes to Art News, the month of July was quite a turbulent one: some noted artists got their freedom back, while others had given it away; Germany is facing a new law legislation that had some major artists pull their art from museums; Kanye West got into the arts again; banks are teaching their young clients how not to lose money when buying art and Donald Trump became an interesting source of inspiration for a number of artists. But perhaps the most interesting news was the one of Ai Weiwei getting his passport back – now let’s hope he’ll be able to travel with it freely, as this isn’t always the case when it comes to Chinese authorities. This was a short overview, but the highlights are yet to come. 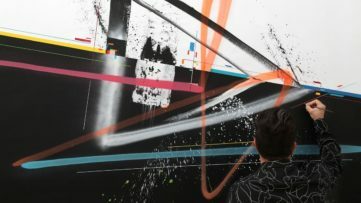 Scroll down to check out the most interesting events, exhibitions, news and articles on Widewalls for the month of July. An art fair to be reckoned with. 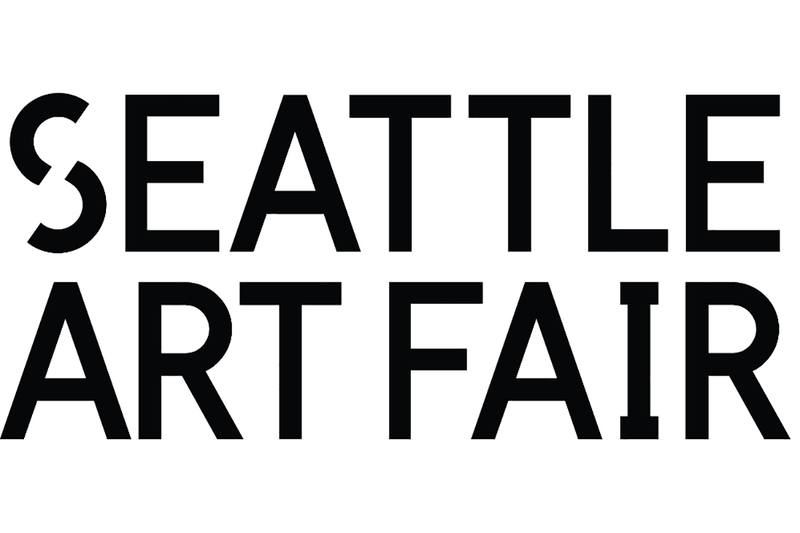 True art lovers are never tired of great new art events, and one is actually being organized in the beautiful city of Seattle – Seattle Art Fair 2015. Art Market Productions and Vulcan Inc. announced the inaugural Seattle Art Fair, which will involve a platform designed to showcase the vibrant culture and diversity of the US Pacific Northwest. Through inventive citywide cultural partnerships, the fair will be a destination for new and established collectors, international art patrons, art enthusiasts and residents of one of the fastest growing cities in the United States. The Seattle Art Fair will feature 50 local, regional and international art galleries presenting top-tier modern and contemporary art. Apart from exhibiting in the galleries’ booths, many artists will also create site-specific art installations, especially for the art fair, which will be placed in selected locations throughout Seattle. Read more about the fair here. Ever since his first encounter with the wonders of the Yosemite National Park at the age of 14, Ansel Adams knew that the connection he had with nature was gonna mark his entire life – and so it was. In his endless and restless effort to capture the very essence of the world around him, he would spend hours and days in it, waiting for the perfect moment, finding inspiration on every corner. His documentations of America’s national parks are perhaps his most noted works, although we shall not forget his remarkable skills and the knowledge of the dark room, which gave a new meaning to photography and helped establish new standards that are widely accepted today as well. 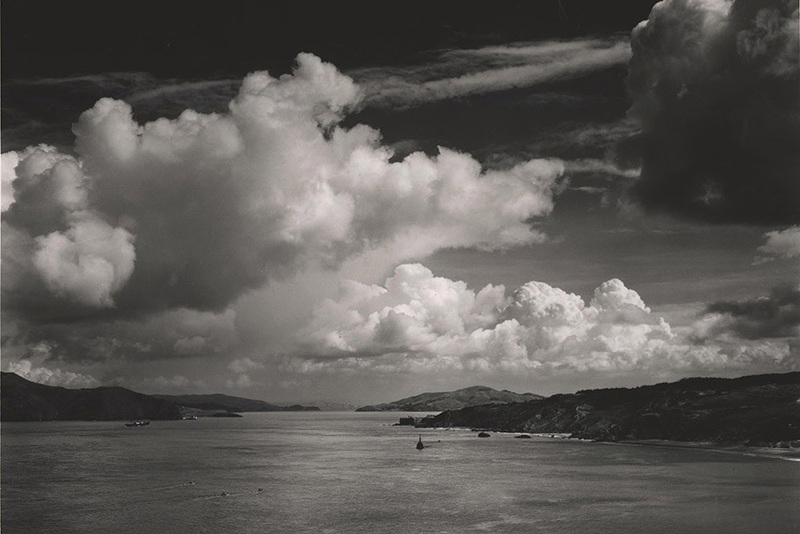 Hosting a major retrospective of the works of Ansel Adams spanning seven decades there will be Quintenz Gallery in the Ansel Adams: Masterworks from Seven Decades, 1928-1982, features more than 50 photographs coming from a vast private collection in Florida. More about the show in here. Listen to our podcast interview with Jonathan LeVine by clicking here. It’s hard, if not impossible, to talk about topics like consumerism in art, the relationship between street art and fine art, appropriation or multimedia iconography without likely mentioning Faile. 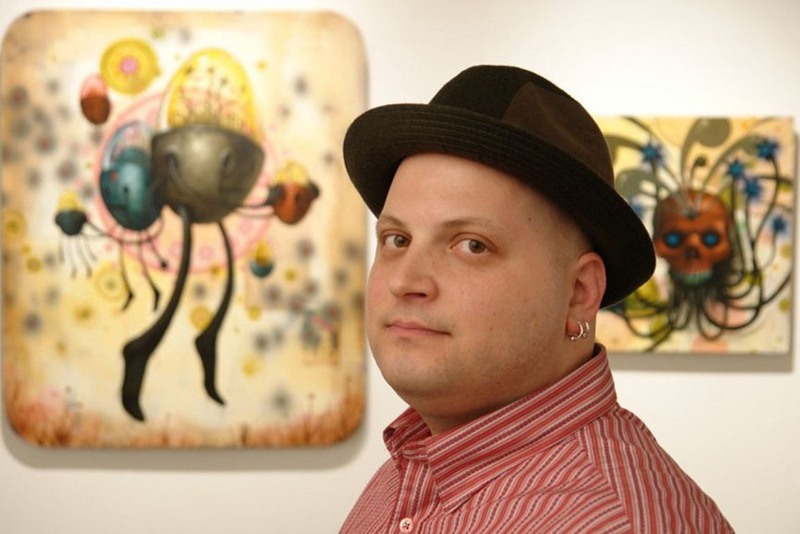 The Brooklyn-based artistic duo composed of two Patricks, one McNeil and the other Miller, has been running around since 1999, producing a wide range of artworks primarily based on painting and printmaking. 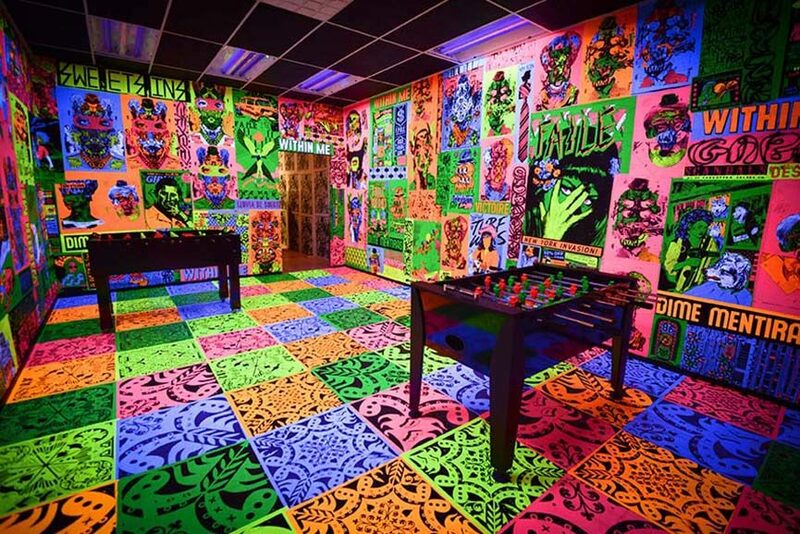 In their practice, Faile produce visual imagery using all sorts of materials, traditional and non, referencing pretty much everything that is going on in popular culture and society in general. Buildings an impressive oeuvre, the art of Faile comprises techniques like stenciling, wheat pasting, collage, assemblage, limited edition art books, fashion collaborations, painting, printing, sculpture, installations or ceramic works. The exhibition coming to Brooklyn Museum will showcase American quilts, Native American and folk art, as well as pop culture elements such as pulp magazines, sci-fi movie posters, comic books, adult entertainment advertisements and storefront typography. Lately, Shepard Fairey has been hitting the news everywhere. His charges and arrests have been putting us on the edge of our seats in anticipation of what is to come and what is to happen to this “vandalizing” artist. We’ve recently covered the stories of his arrest in LA, and the pressing of charges against him made by the Detroit police. Well, it seems like those charges caught up with him, and that he faces a similar scenario to the one of LA’s case. But, with a slight twist. This time, Mr. Shepard Fairey decided to turn himself in! Getting arrested for his work is nothing new for the world-renowned artist. Looking at his history record, as many as 18 times had he faced arrest on similar charges previously. But according to the Detroit officials, this could be the first time his charges are felonies, which is why they hope to get his attention at last. The maximum penalty of the charges in question are up to five years in prison, and the monetary fine could potentially be over $10,000. Ouch! Read the whole story after a click here. 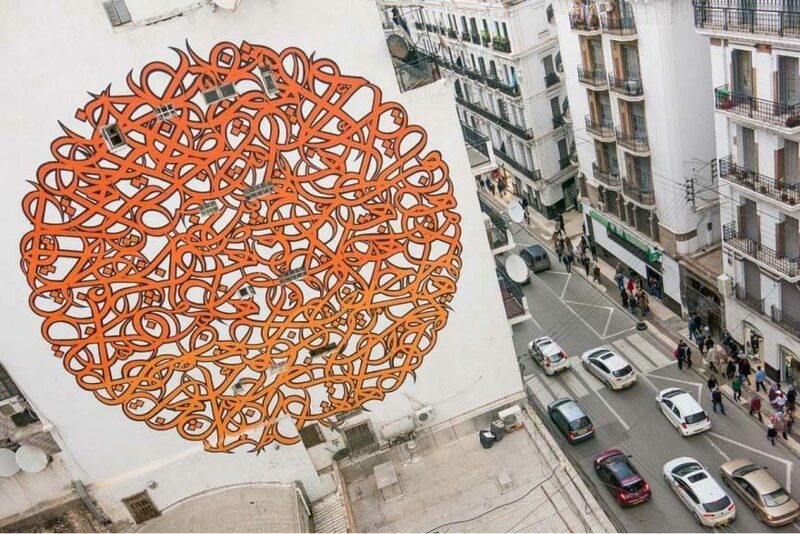 So, when graffiti and calligraphy inevitably meet, what is to expect? Fascinated by the aesthetics found in letters, writers who dare to delve deep into the shape of a word approach the challenge differently. The ten amazing artists presented here all come from different cultures and every heritage in calligraphic sense shines through their work. The father of Calligraffiti, Shoe is Dutch, so we read the gothic letterings throughout his pieces. French – Tunisian elSeed brings a fresh take on the Arabic calligraphy, while Usugrow combines the traditional Japanese writing art and rock n’ roll culture. Abstracted formations of Retna glorify visual impact of signs, elevating them into the domain of abstract art. Khadiga El-Gawas, a brave artist from Egypt and the only woman in our selection, thrives on writing out cryptic messages in Arabic with pure light. 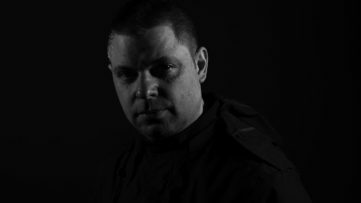 Each of the writers, Chaz Bojorquez, Rostarr, Hlawani or Luca Barcellona have their own manner, reason and message, but they are all united under the vast ceiling on the beauty of the written. See the list of top 10 of them by clicking here. Germany’s Art Legislation - What’s Going On? A controversial art law draft has shaken German contemporary art scene. The Ministry of Culture of Germany plans to pass a bill that would restrict the export of artworks older than 50 years, and valued at €150,000 ($165,900) or more. The draft of the bill is planned to be presented to Chancellor Angela Merkel’s cabinet for approval next month, while German Minister of Culture, Monika Grütters defends the bill, saying that this kind of law is necessary to prevent Germany’s artistic treasures from being sold outside the country. The proposed bill has been met with huge criticism from the art world. 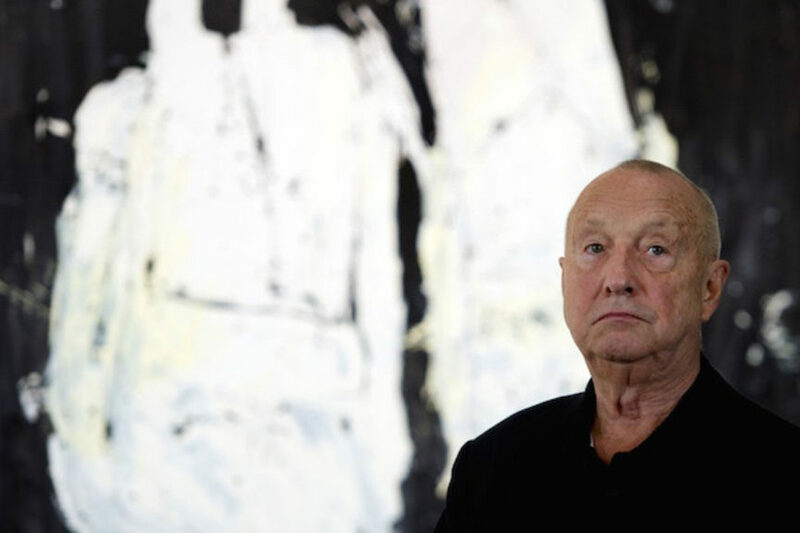 Art dealers, collectors and auction houses furiously reacted to the bill proposal, while prominent contemporary artist such as Georg Baselitz and Gerhard Richter are threatening to pull their works from German museums. So you wanna make stencils? 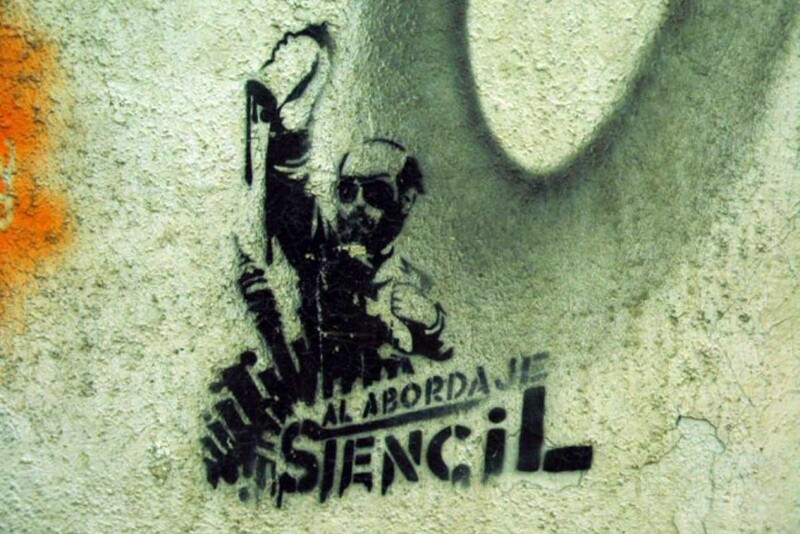 That’s not surprising, considering stencils are one of the most popular technique of urban artists worldwide. Artists love stencils because they are fast and easy to use but the process of creating a stencil is neither quick nor simple. There’s several things you need to consider before getting into the process. The first thing you need to decide is the size and the number of colors of your future artwork. Street art comes in all shapes and sizes and there’s a huge difference between painting small and large surfaces. Size determines the number of details that can be inserted into the pattern before it clutters. Colors on the other hand, determine how many boards you are going to need. And these decisions are only the beginning. A proper stencil creating method includes drawing or retouching an image, choosing the materials, cutting and many other components. So stay tuned for a short tutorial on stencil creation process. Read our little manual on the matter in here. The very best of every month is provided to you by Widewalls – create your free profile today and enjoy it all on your personalized dashboard!